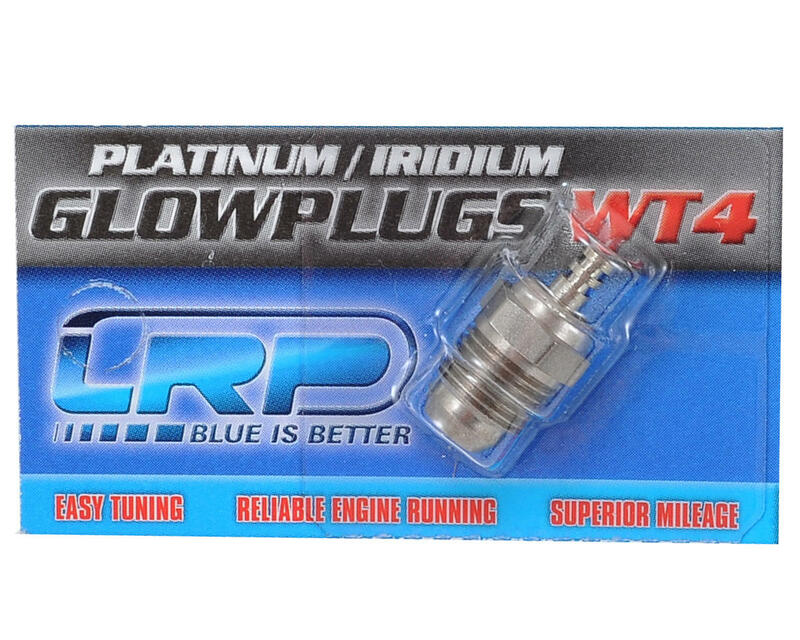 This is an LRP WT4 Works Team Turbo Glow Plug. LRP Works Team Glow Plugs are manufactured from Platinum / Iridium materials to meet the highest demands and deliver maximum reliability. LRP Works Team plugs fit every turbo plug head button and will optimise performance of the engine. Response characteristics are improved over the complete RPM range. In addition, the burn process is significantly optimised, resulting in reduced engine wear and longer lifespan of the engine and the plug. The manufacturing process of the plugs follows the latest production technologies. This results in extremely reliable and durable plugs.